With the nice weather almost here many of us are itching to get started on home improvement projects. Whether it be indoors or outside there is nothing nicer than home improvements. The Showerhead Spa Touch Action with unique Microbubble Technology™ goes beyond cleaning the surface of the skin to fight breakouts and dry skin, while helping to reduce skincare related costs. This effective and affordable showerhead deep cleans the pores to help soften dry skin, fight against breakouts, and save money on skincare. This scientifically developed Microbubble Technology™ generates millions of microbubbles that cleanse the pores of the skin more deeply. 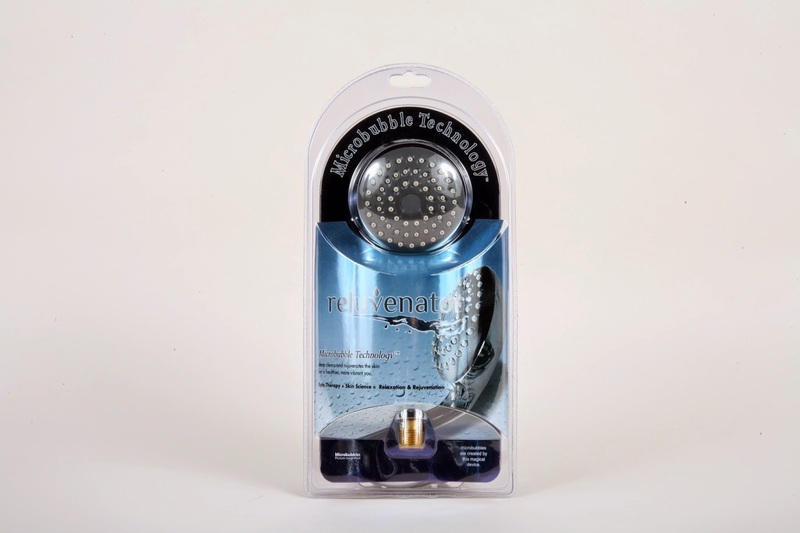 Using less water than traditional showerheads, the Rejuvenator™ is the cost-effective solution to skincare needs and a nice addition to your home when doing improvements this month! A valuable, unique reference for every homeowner, builder, contractor, inspector, real estate agent, and property management company. 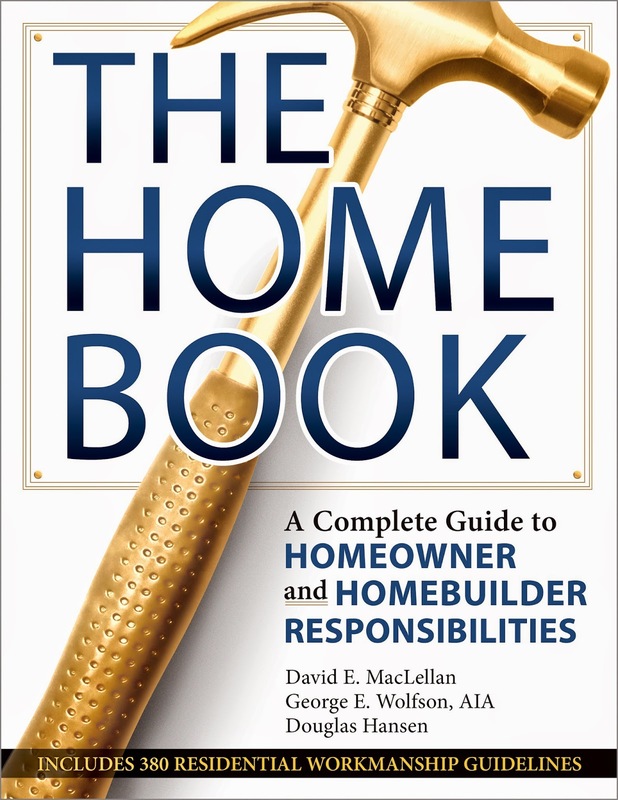 National in scope, it accomplishes what no other homeowner book does - compiling every possible maintenance condition with references to homeowner and home builder responsibility. In a thorough, easy-to-read manner, it follows the format of the well-respected California version that has helped homeowners and builders avoid costly construction defect litigation for 10+ years. 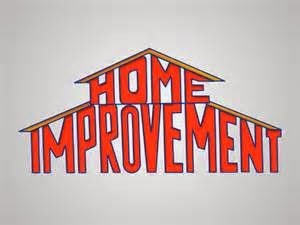 ** Watch this spot for more product suggestions for Home Improvement Month.